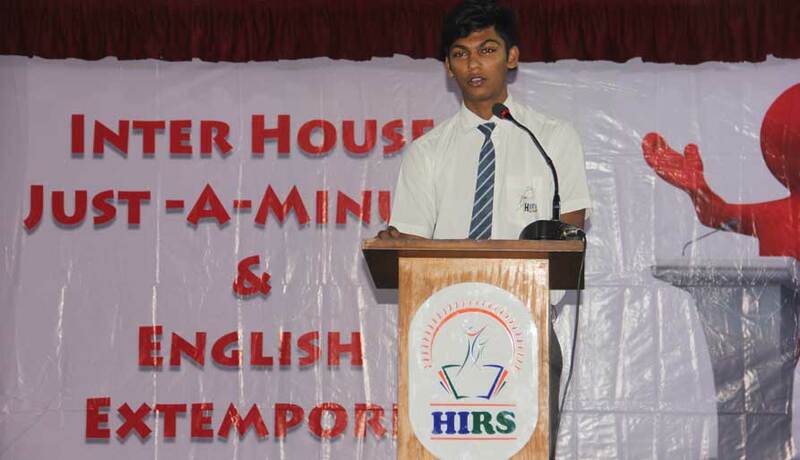 The Inter House Just-A-Minute competition and Extempore Competition was held on the 25th of July, 2018. 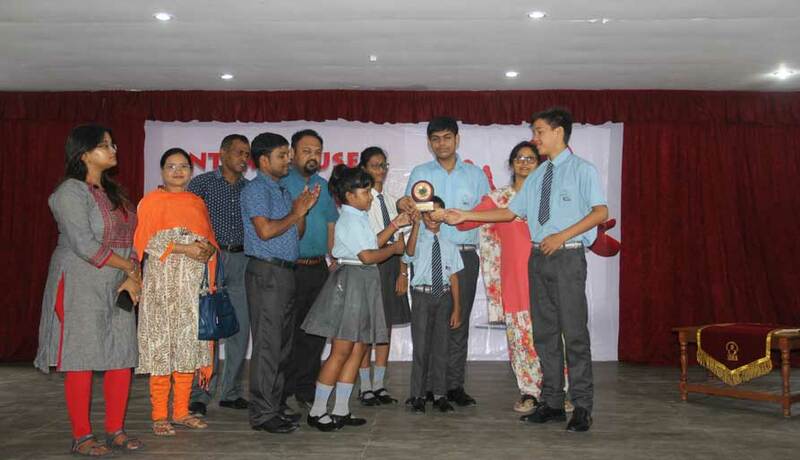 Students from classes 1-5 participated in the Just-A-Minute Competition while students from classes 6-12 participated in the Extempore Competition. 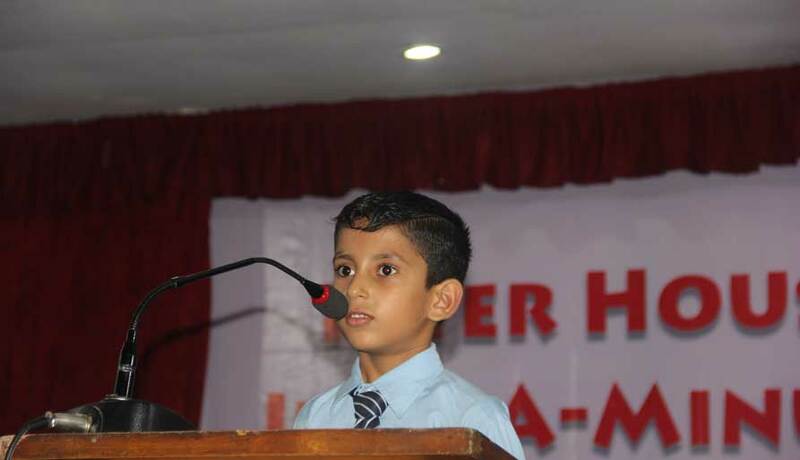 Students enjoyed presenting their topics which were interesting as they related it to their lives and wove anecdotes as they spoke. 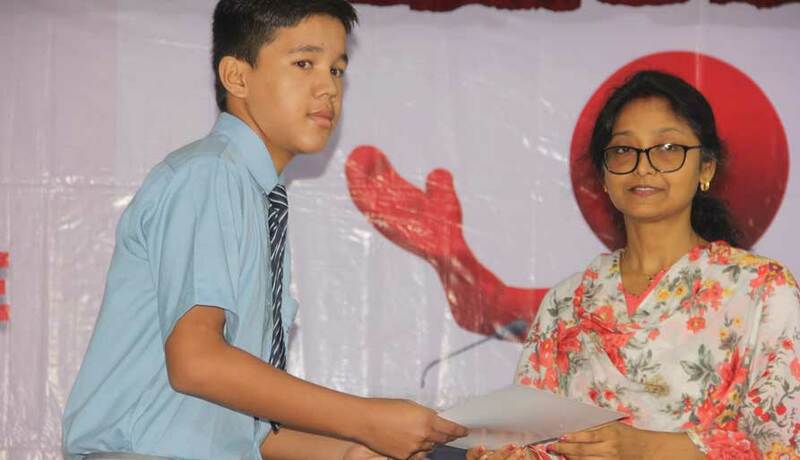 After an intense competition, Makalu house won the trophy.